Powerful visuals “own”. They can be very effective in activating your subscribers emotionally, and they are much more easily processed than text. Thus, images usually catch the reader’s eyes first after opening an email. This is a completely natural and unconscious reaction – the brain consumes less energy compared to reading. Only videos can exceed the power of pictures. However, as most email clients don’t like modern web technologies, it’s still a challenge to bring videos into the recipients’ inboxes. Converting them to animated gifs, which work most of the time (except for Outlook 2007/2010/2013), isn’t a perfect solution for several reasons. Cinemagraphs are a compromise between images and videos. 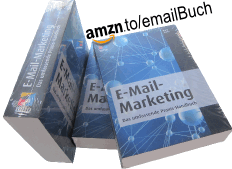 Logically, they grow in popularity among email marketers. Cinemagraphs “are still photographs in which a minor and repeated movement occurs”. You’ll find numerous examples when asking google. Here’s a cool email example from Horny Toad, The RetailEmailBlog has another two examples, and this graphic makes a very recognizable email header. However, the question remains: how to create one. How to create a cinemagram for email? 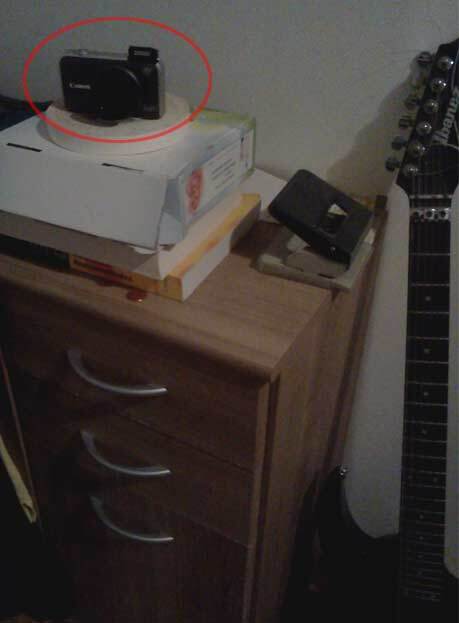 record a clip with your pro equipment – like I did just after getting up at 5:30 this morning (figure 1). 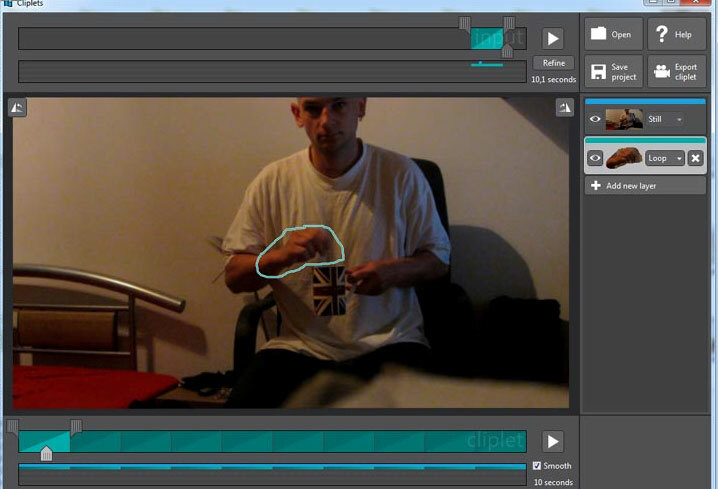 Load it into Cliplets, add a layer and draw a polygon around the animated area that you want to preserve (figure 2). Export the clip, optimize it – e.g. 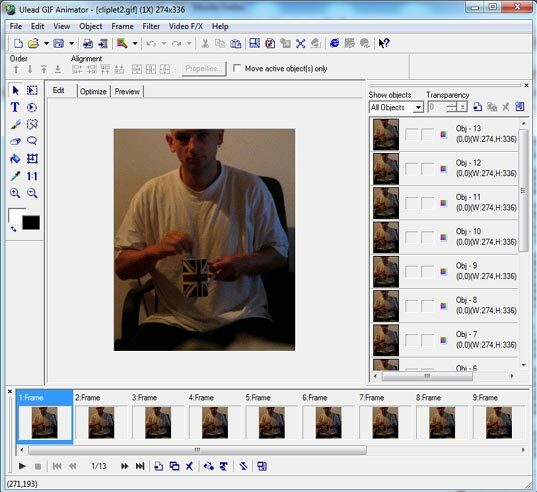 with Ulead GIF Animator (figure 3) or Photoshop if you’re lucky enough to have it. This entry was posted in english and tagged animation, video. Bookmark the permalink. …Hi, they look cool but I assume they still dont work in outlook 2007 plus? yes you are right – this drawback remains.